YogaBeez began over ten years ago. 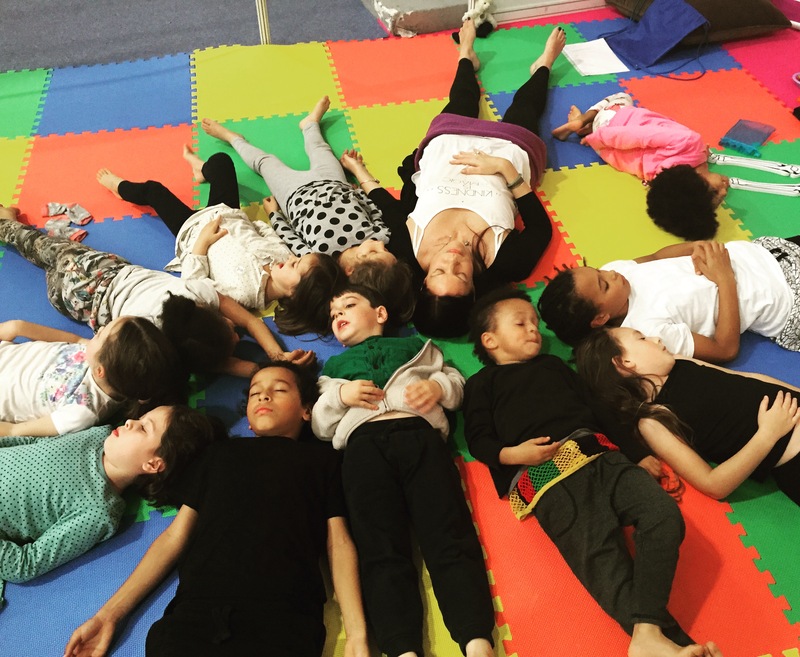 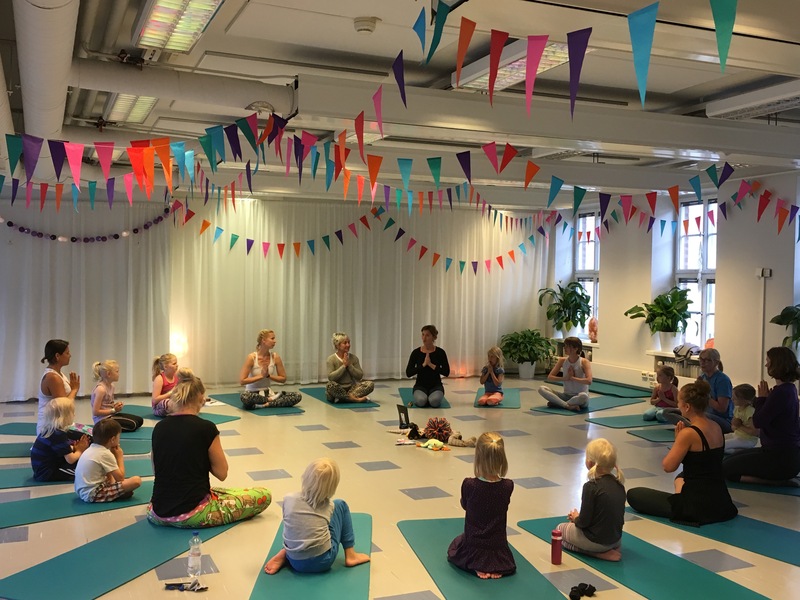 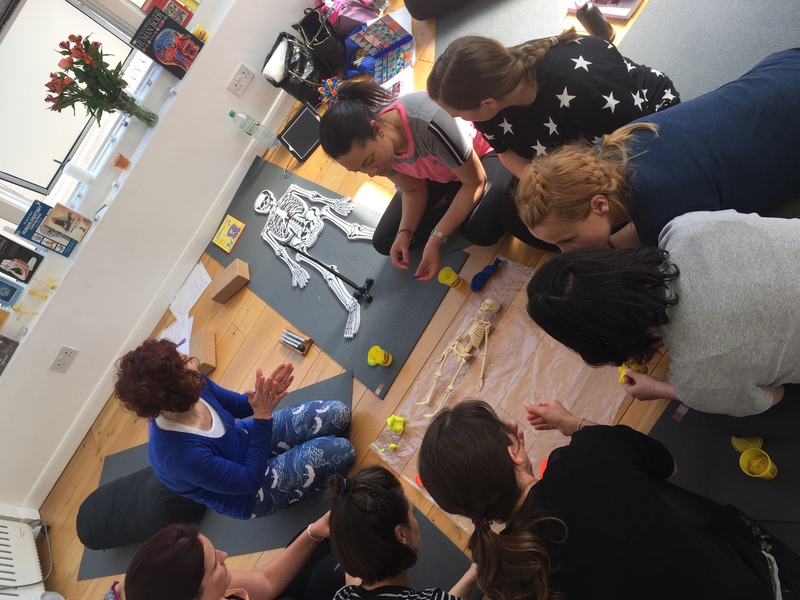 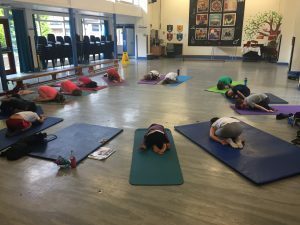 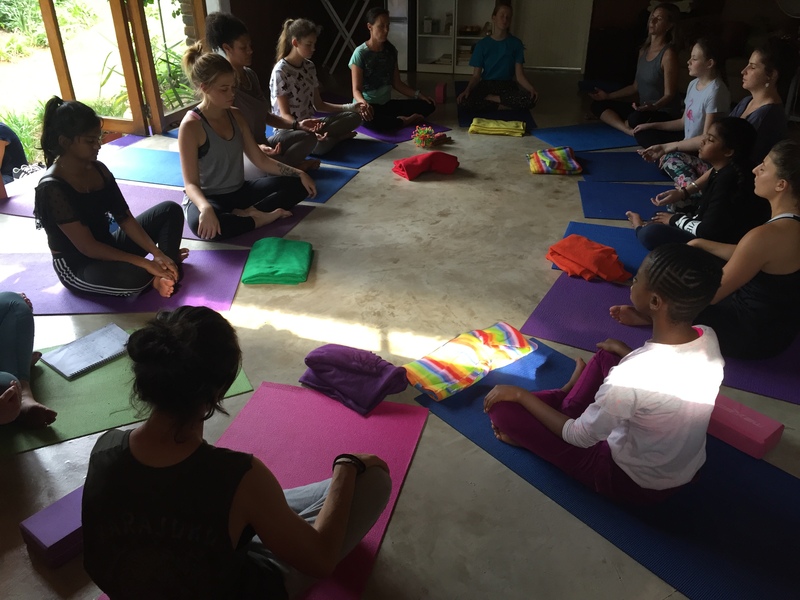 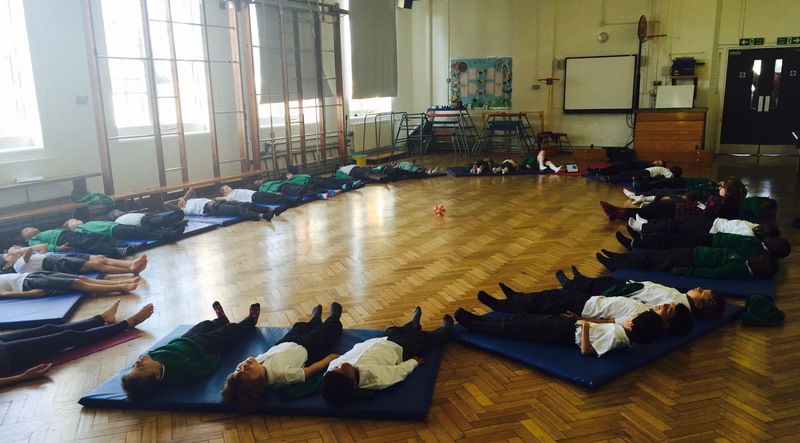 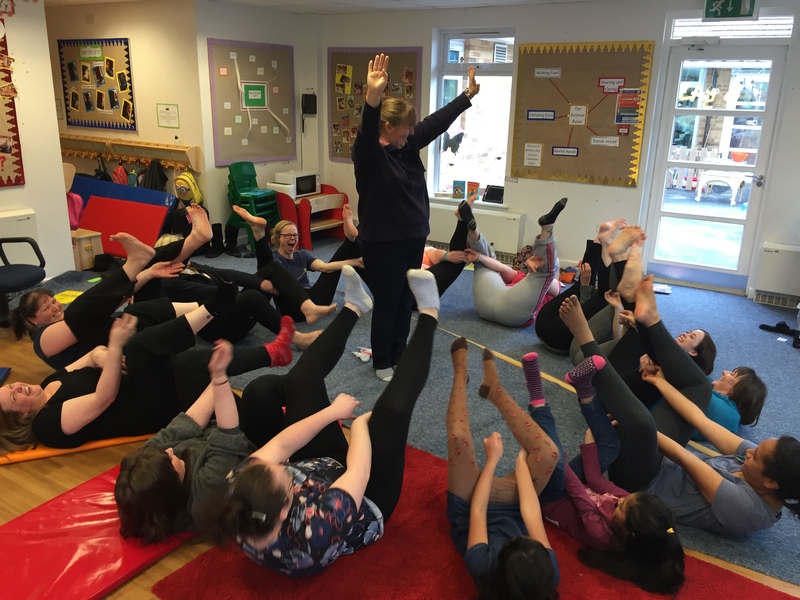 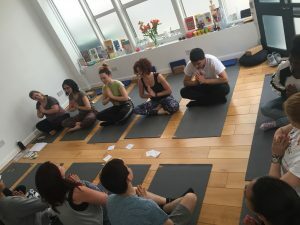 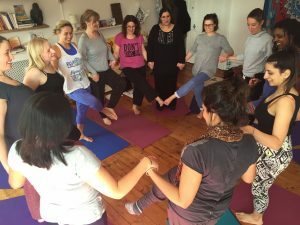 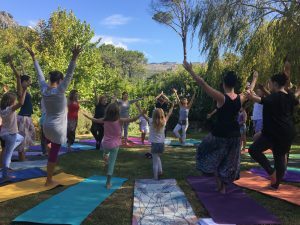 Since then we have trained thousands of people in our unique yoga method, inspired by Montessori and mindfulness, for children. 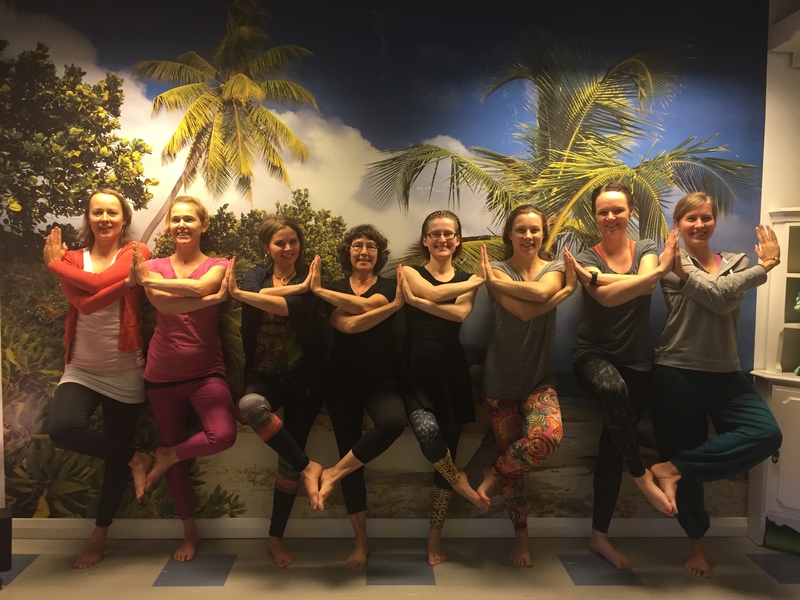 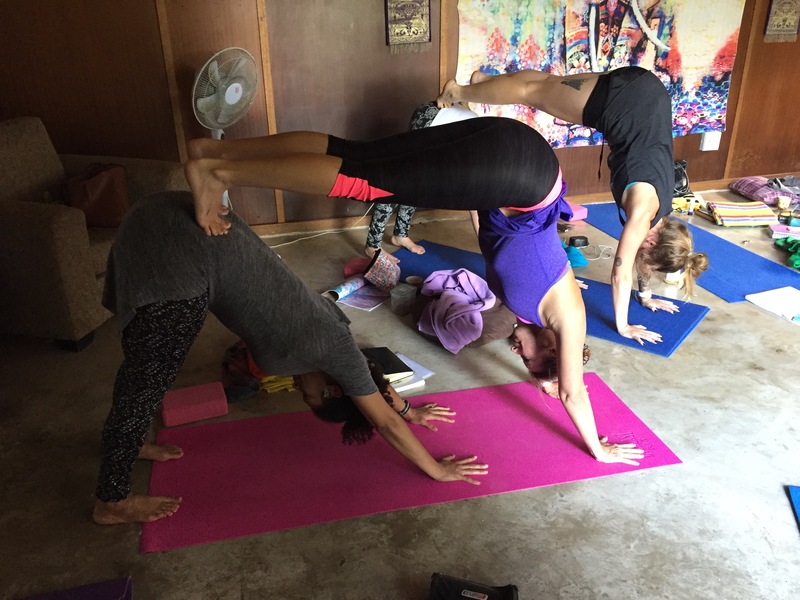 Our students range from yoga newbies to seasoned practitioners. We have been lucky to meet some incredible children, young people and adults, each learning from each other. 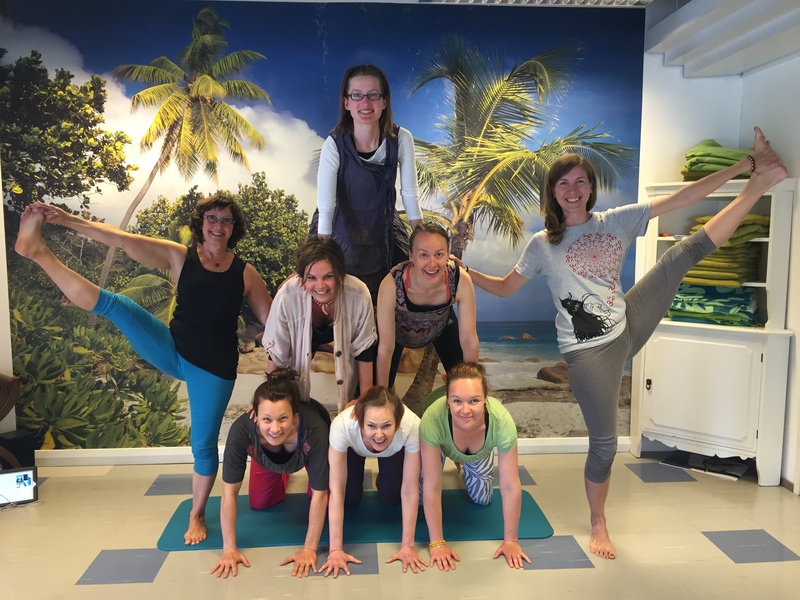 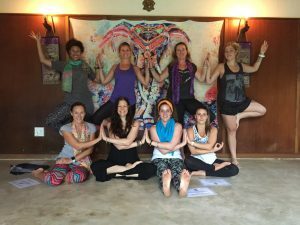 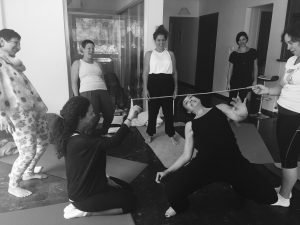 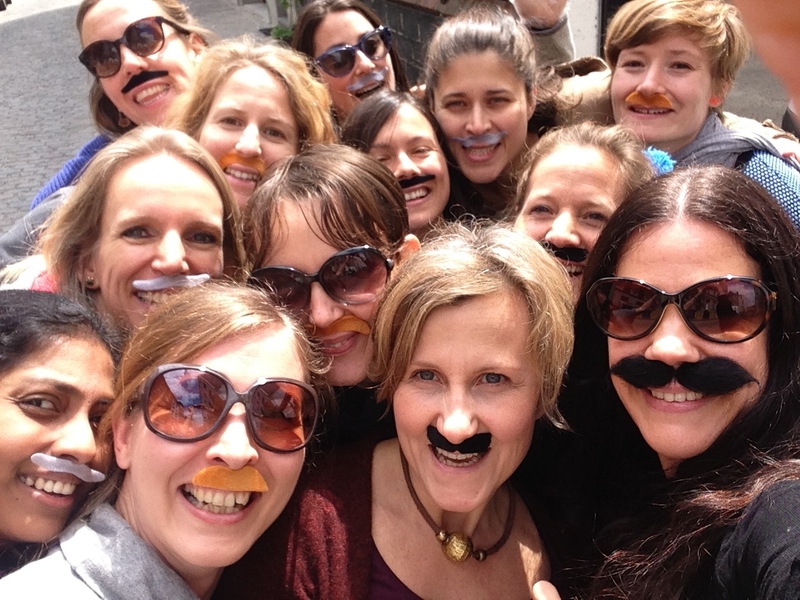 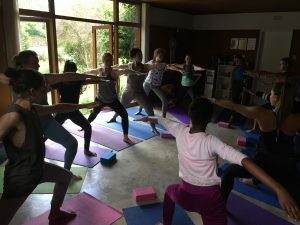 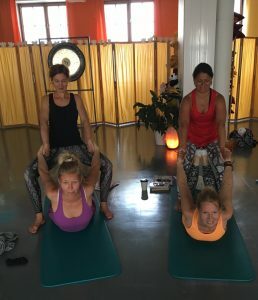 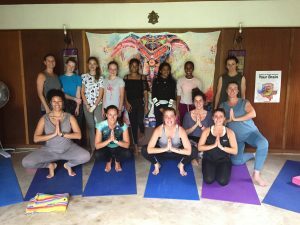 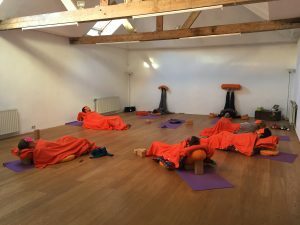 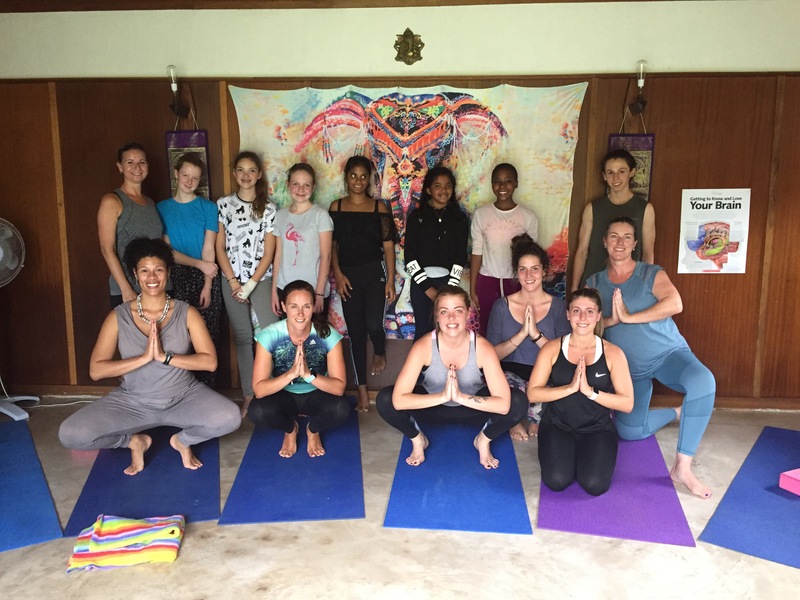 Scroll through our YogaBeez gallery to share in our happy memories and incredible experiences in trainings and classes across the world. 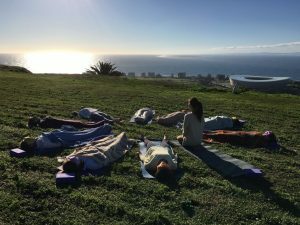 Click on a photo to open up the high resolution gallery.